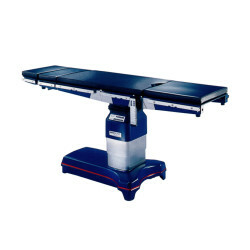 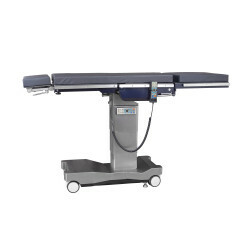 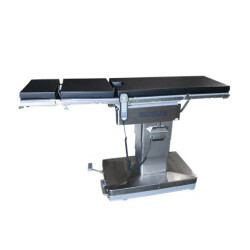 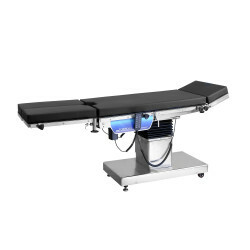 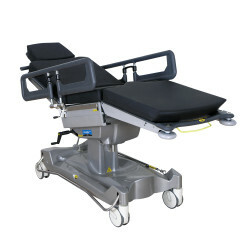 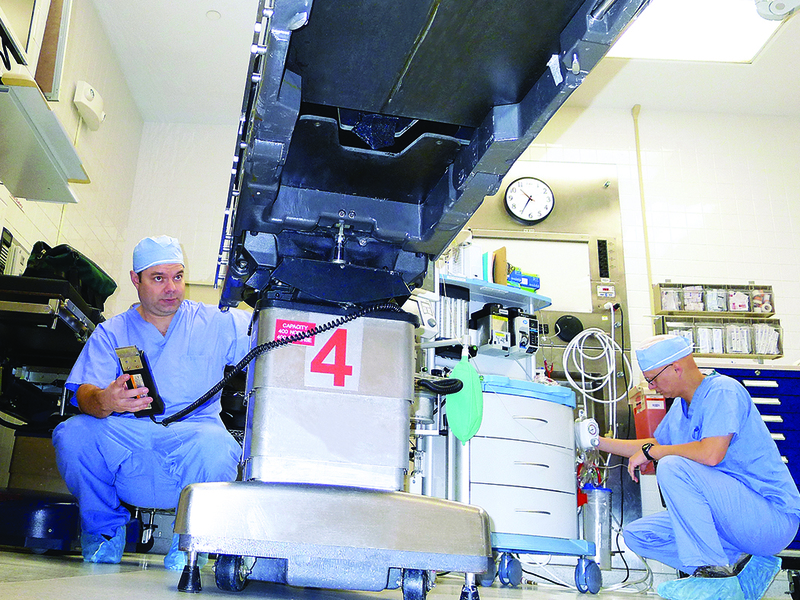 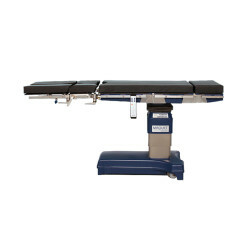 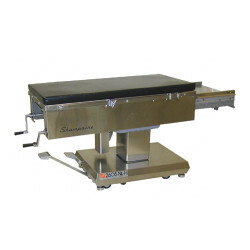 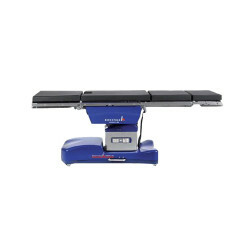 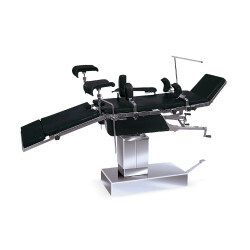 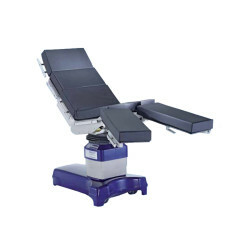 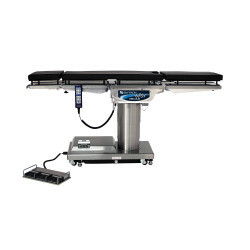 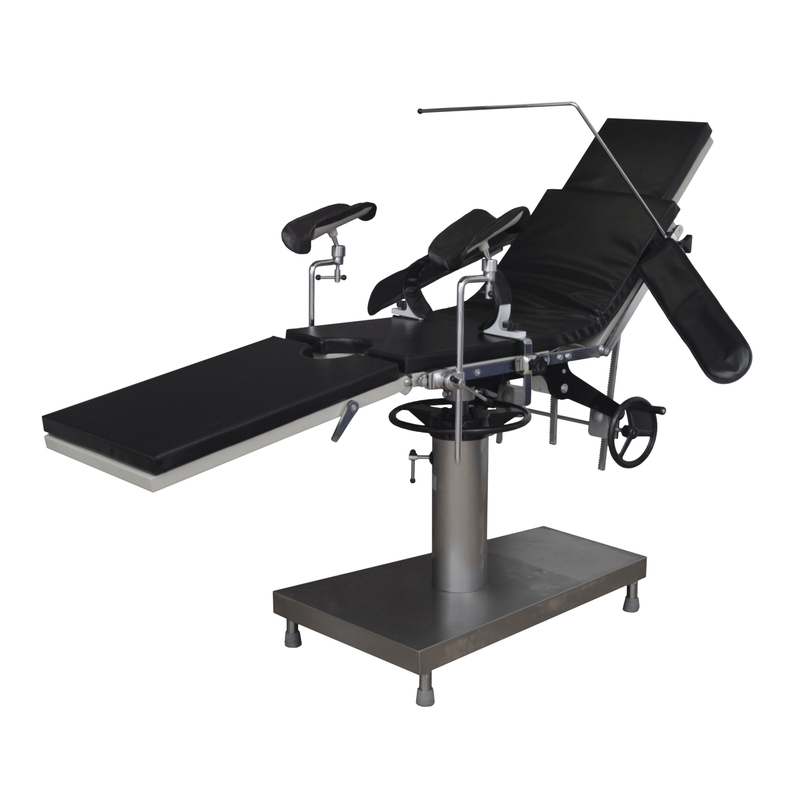 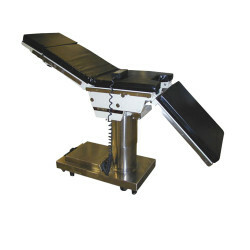 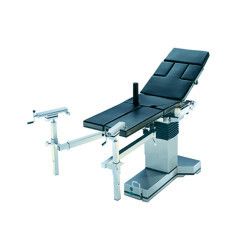 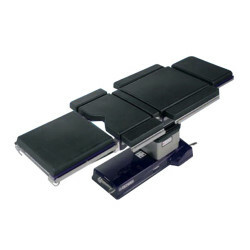 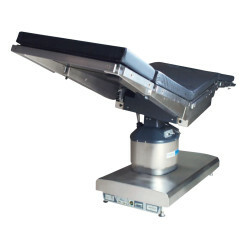 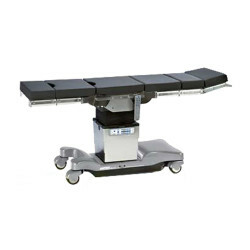 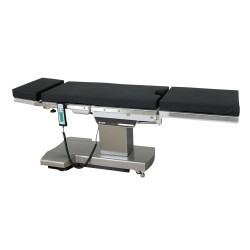 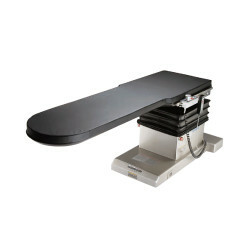 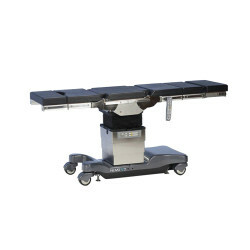 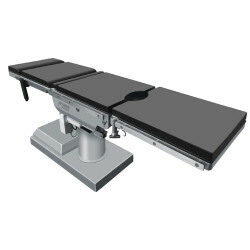 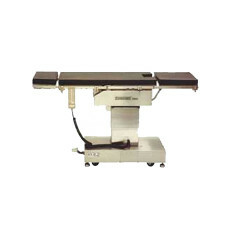 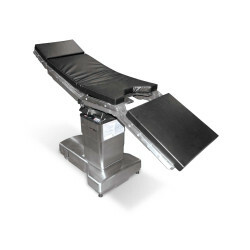 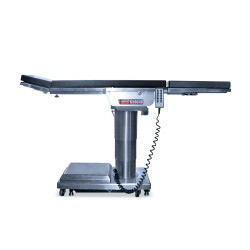 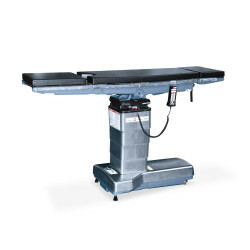 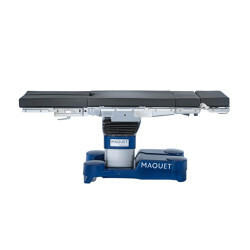 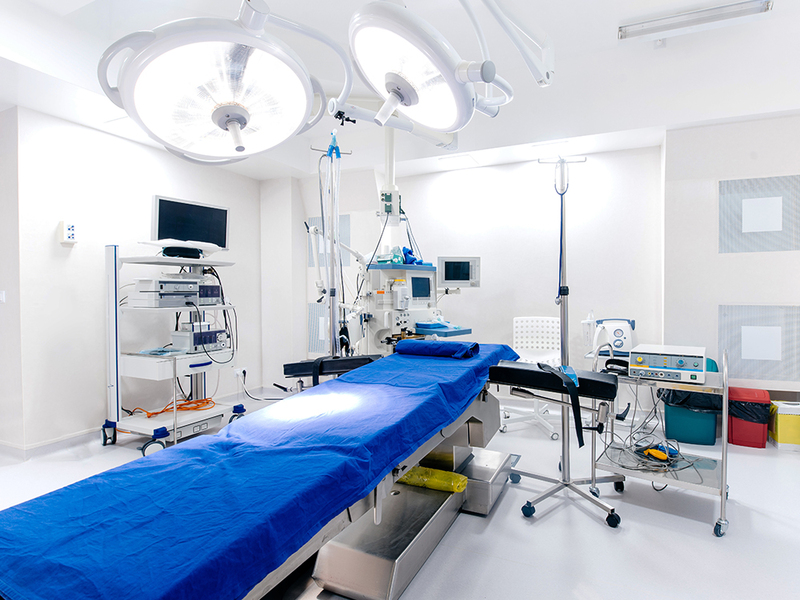 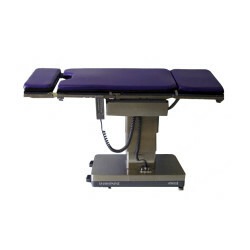 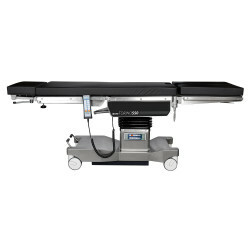 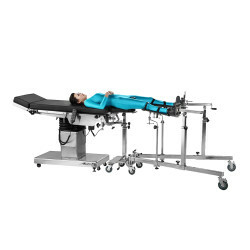 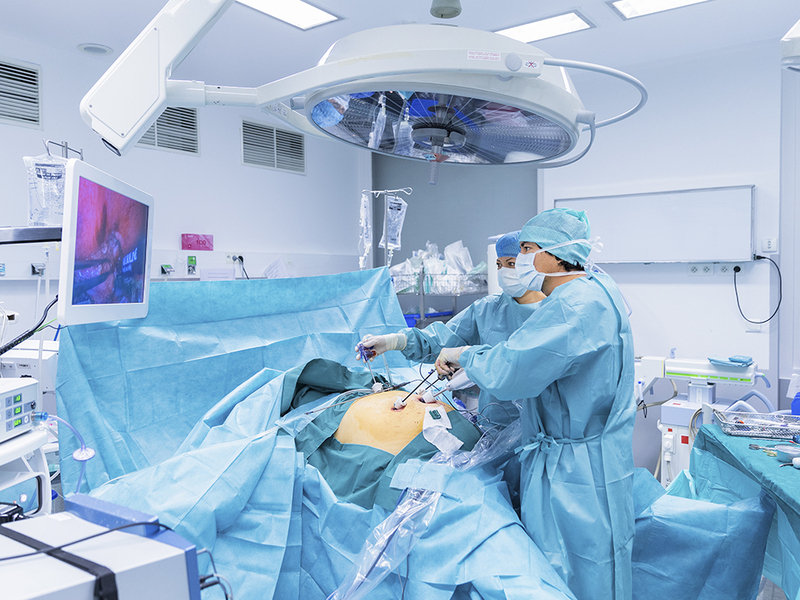 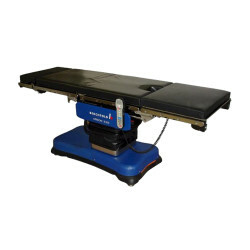 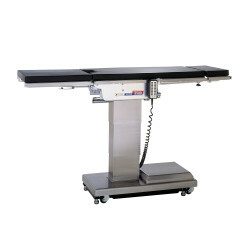 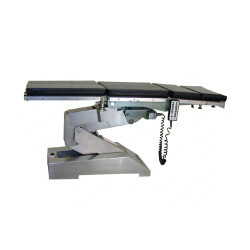 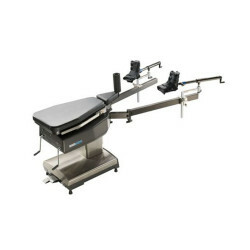 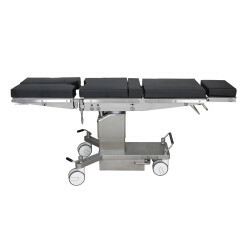 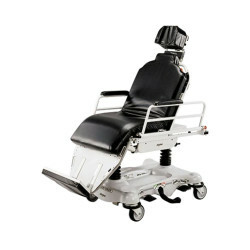 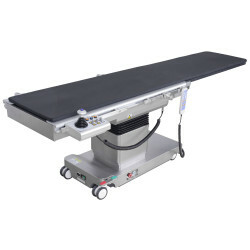 Avante is a premier provider of in-stock surgery and operating room tables. 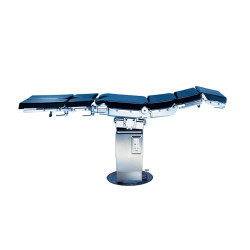 Talk to our table experts or request a quote for up to date pricing on the exact models and accessories that fit the types of procedures your teams perform and the space being utilized. 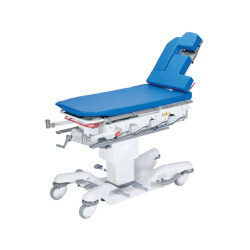 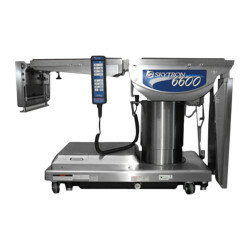 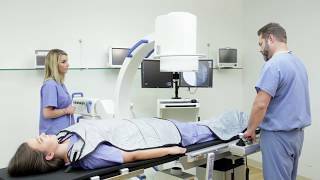 We provide DRE brand or professionally refurbished by major manufacturers such as Steris / Amsco, Skytron, Maquet, Berchtold, and more. 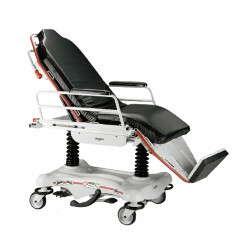 Do You Need A Bariatric OR Table?